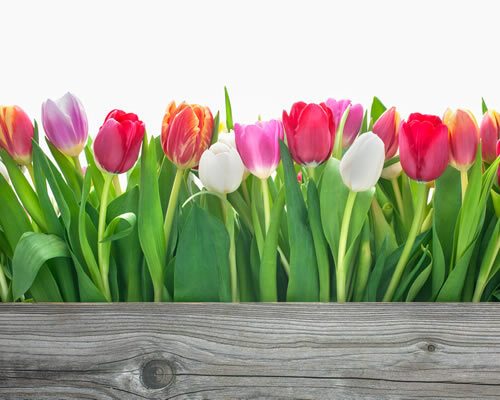 It’s March and in keeping with the spirit of Spring, we’re leaping forward into April to see what changes are in store for employers. We also update you on the Government’s consultation on confidentiality clauses (or ‘NDA’s) and new guidance on holiday pay for staff with no fixed hours or rates of pay. In our case update we look at TUPE and the risk of automatic unfair dismissal claims, when it is reasonable to suspend, and whose religion or belief is relevant for a discrimination claim. I’ve been spending quite a lot of time recently working with several clients on sorting out the differences between their casual/zero-hours workers, casual/zero-hours employees, ‘bank’ workers (or are they bank employees? ), their ‘full’ employees and – last but not least – their ‘genuine’ self-employed contractors and consultants. If you’ve been involved in looking at these contractual arrangements over the years, you will first of all know that it’s a strong-coffee-and-wet-towel situation… and also that there is a paper-thin difference between many of these statuses. Sometimes the contracts they have are inconsistent and confusing. What’s more, your predecessors may have been less fussy about getting the distinctions right than you would like. So if you’d like us to review your casual, bank and/or zero-hours workers/employees and contractors/consultants… just let me know! Government Reforms (1): April changes – Are you ready? Case update (3): Discrimination – Whose religion or belief?